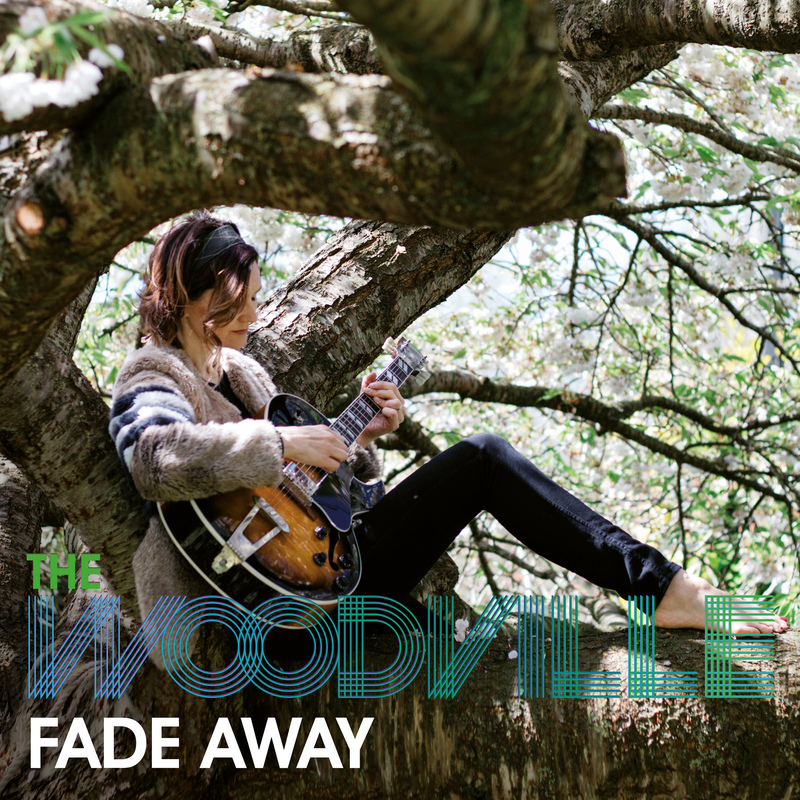 Home > Latest > New single ‘Fade Away’ now available! New single ‘Fade Away’ now available! You can purchase ‘Fade Away’ from iTunes here!